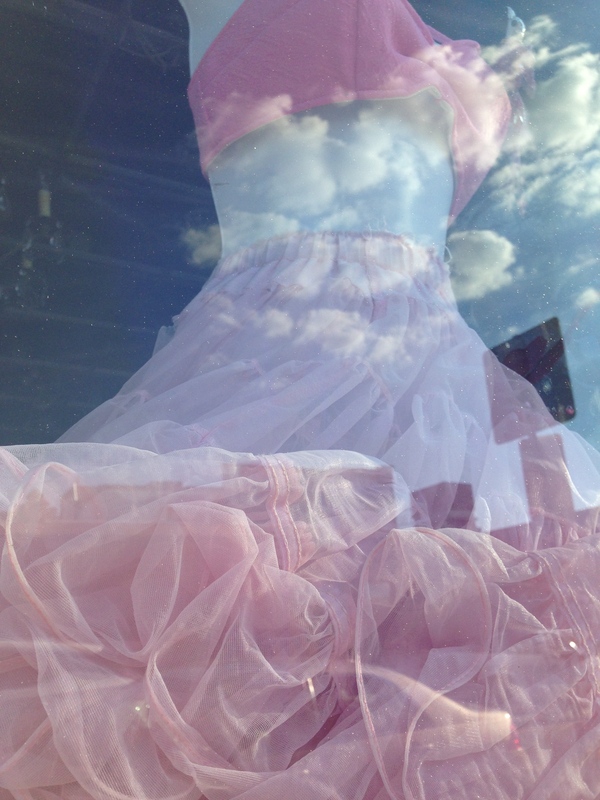 I was so focused on the mesh of the skirt pressed against the window that I didn’t notice the reflection of the clouds until later… and what a great match they made. That is one of the coolest pics you’ve posted! What a keen eye you have!! Hey Suzanne!! Thanks so much!